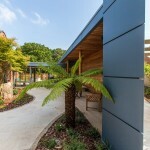 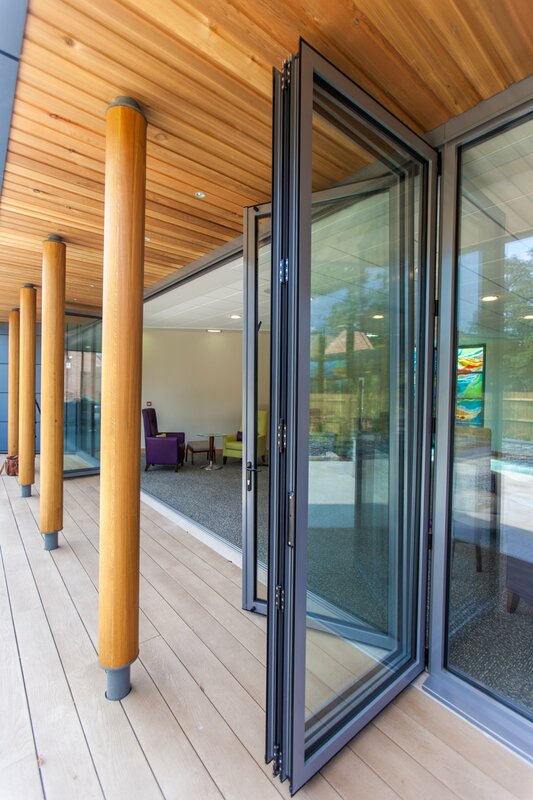 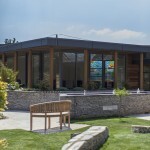 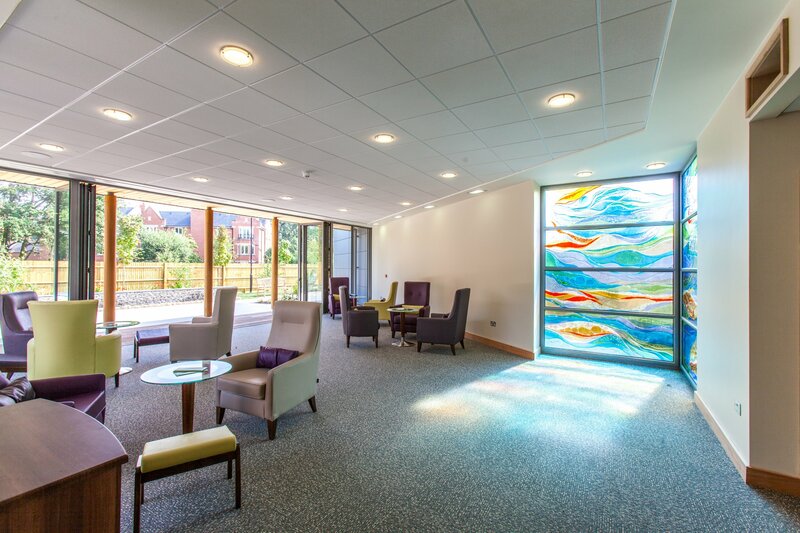 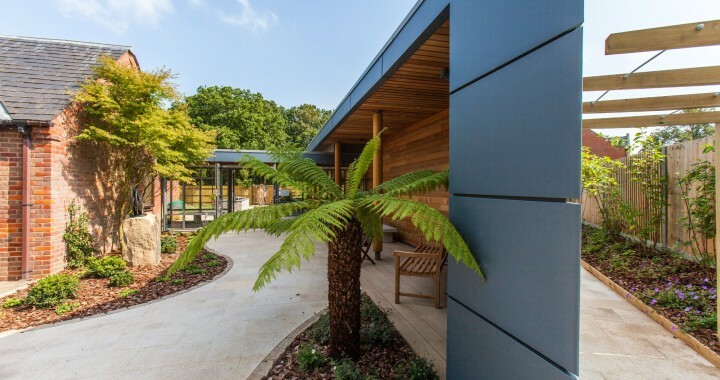 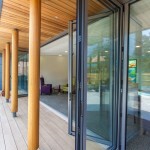 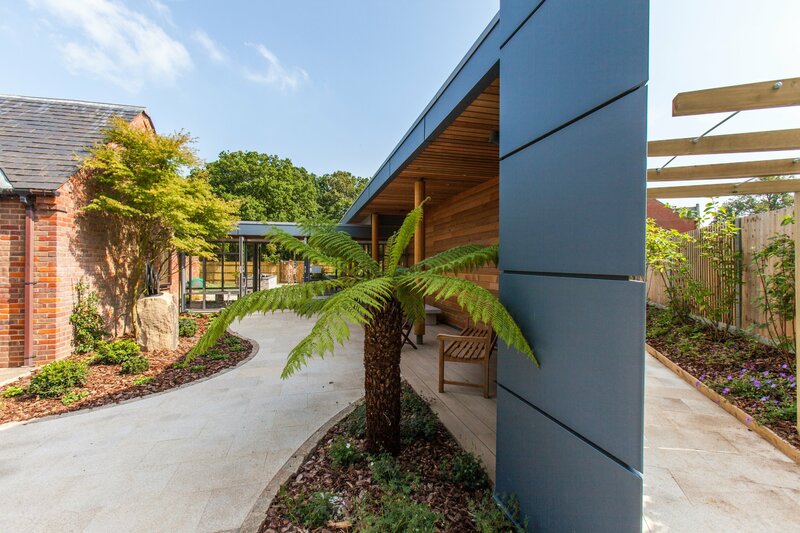 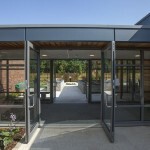 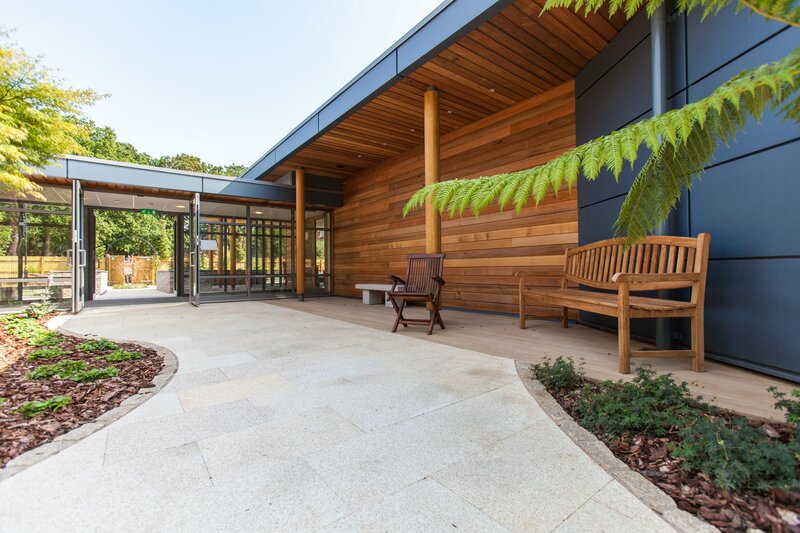 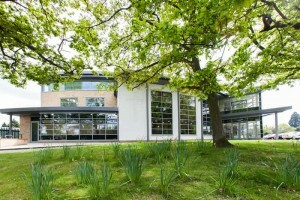 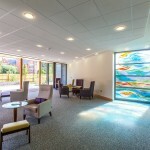 The Sanctuary is a new dedicated indoor and outdoor area built within the grounds of Thames Hospice in Windsor. This unique spiritual area gives visitors somewhere to reflect or to simply have some peace away from the Inpatient Unit. 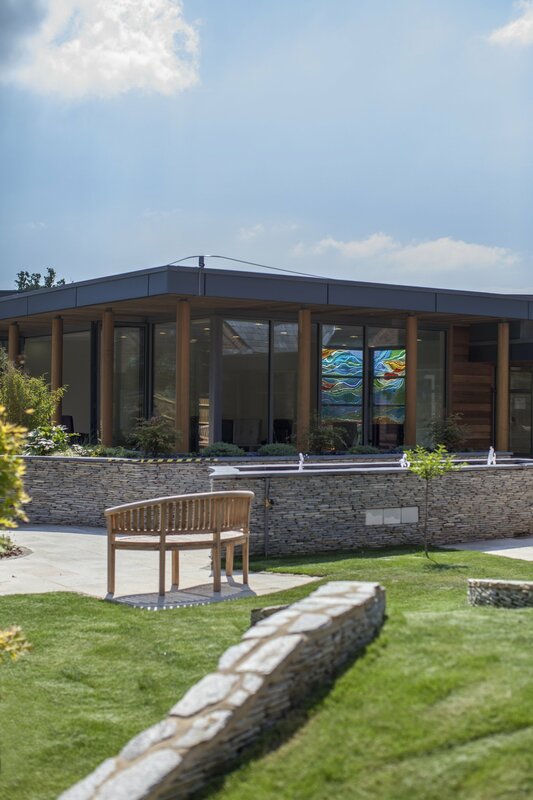 To provide a new entrance to the hospice for individuals as well as an entrance for ambulances together with additional counselling rooms whilst the hospice continued to operate 24 hours a day everyday. 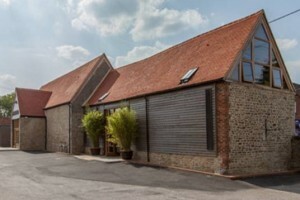 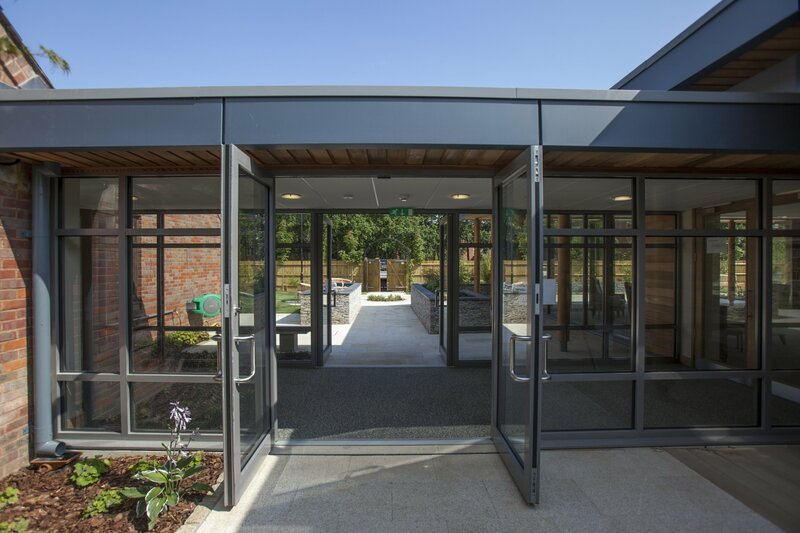 The existing 18th century lodge became the main entrance allowing views through the new modern yet comfortable entrance area into the internal courtyard, with a sympathetic extension accommodating the new counselling rooms and ambulance entrance. 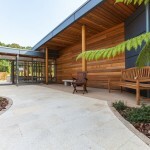 Posted in Community & Healthcare, Projects.